Camtasia Studio – The Easy Way to Make Videos « Home Rental Services, Inc.
One of the core values that we have at Home Rental Services is to always improve how we are using technology to provide better service and improve our processes. Companies are moving from text delivery to video delivery to educate and train their clients and prospects. We have jumped in with both feet and started creating “How To” videos so that people don’t have to read paragraphs of text to learn how to do something. A good example is our How to Apply Online video. 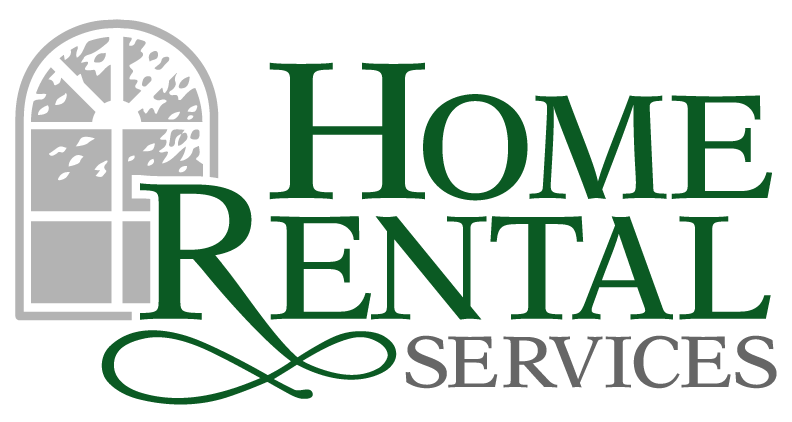 This video walks a prospective renter through the process of applying to rent one of our homes. We looked at several software packages that would allow us to create these videos and ended up going with Camtasia Studio that is made by TechSmith. This program allows you to easily record your screen and your voice at the same time. Once you have recorded your video, there is a powerful editor that lets you easily zoom in on parts of the screen to highlight what you were talking about. You can add callouts and transitions. You can add a soundtrack behind your presentation. There is a PowerPoint plugin that allows you to record your PowerPoint presentation and capture your face while you are speaking (if you have a web camera on your computer). Once you have produced your video, you can upload directly to YouTube! If you have a laptop with a webcam, you can record and produce a 3-5 minute video of your screen while you are talking in about 15-20 minutes. Think about how many ways you could use that in your business! We are going to create “Agent Introduction” videos with our agents. We are going to create “How To” videos. And we are just getting started. We are excited that our staff can educate and train using video instead of traditional email or PDF documents! Let us know if you are using video in your business and any tips or tricks you have learned along the way. We will post them as updates to this article!